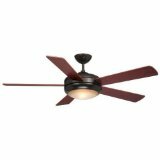 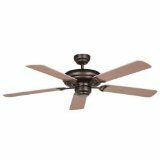 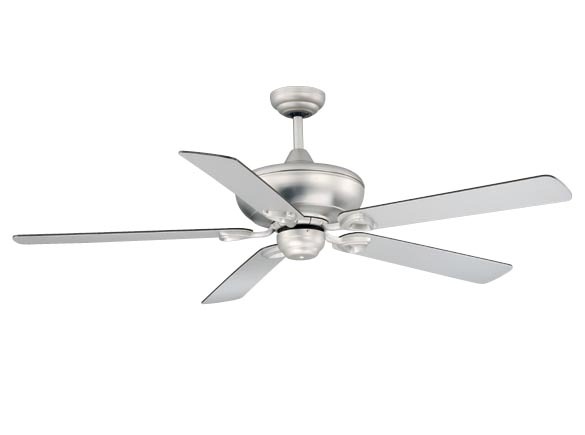 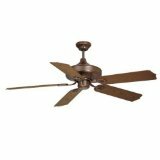 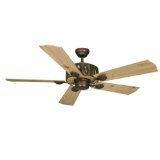 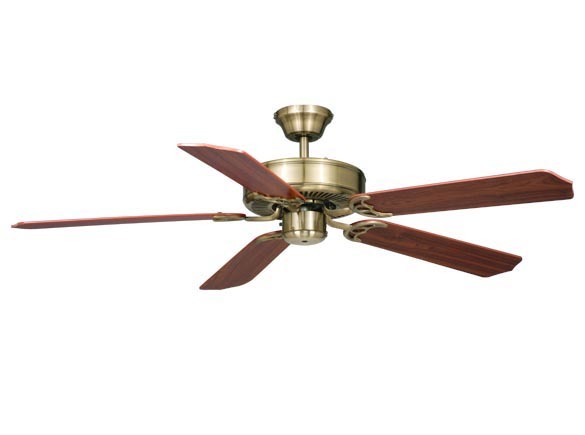 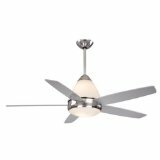 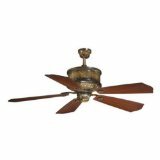 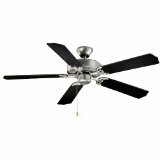 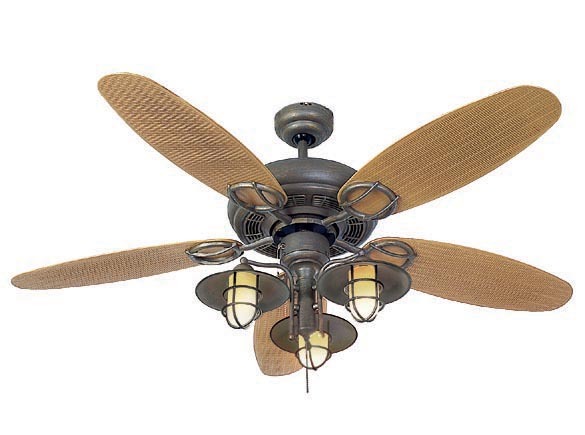 AireRyder Ceiling Fans - These ceiling fans come in a variety of shapes and sizes. 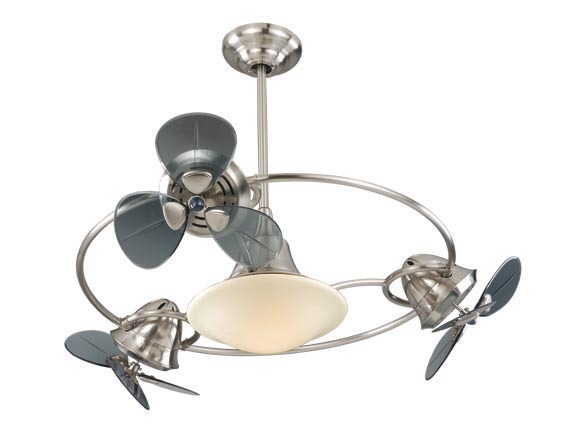 There are many different designs available from AireRyder which we feature below. 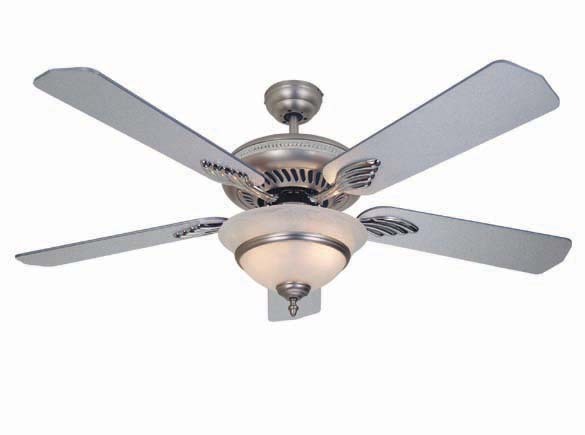 Here you can compare information across the different models in order to come up with a purchasing decision for which AireRyder Ceiling Fan you would be interested in purchasing and installing in your home. 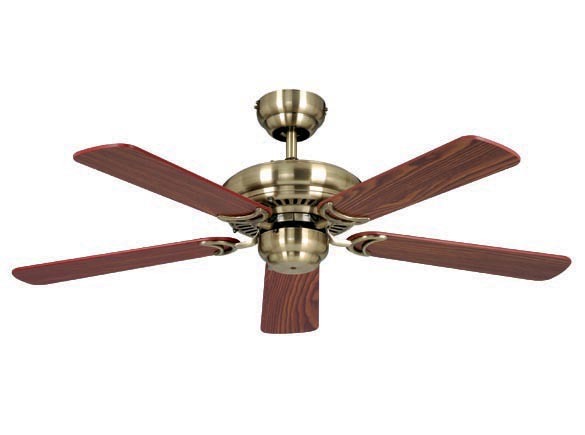 If there is a particular AireRyder Ceiling Fan which you have had previous experience with, feel free to post a review to let us know how things turned out with that particular fan. 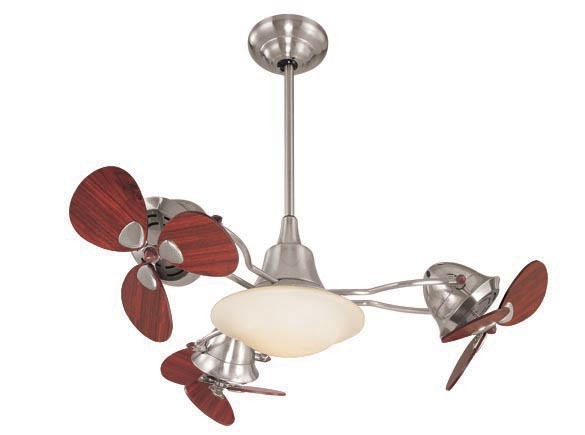 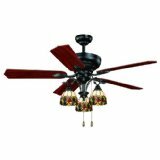 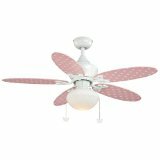 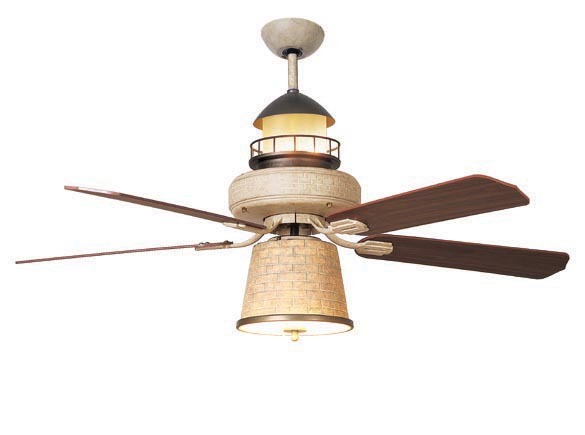 Lovely ceiling fans from AireRyder come in different price ranges, budgets, styles, and appearances. 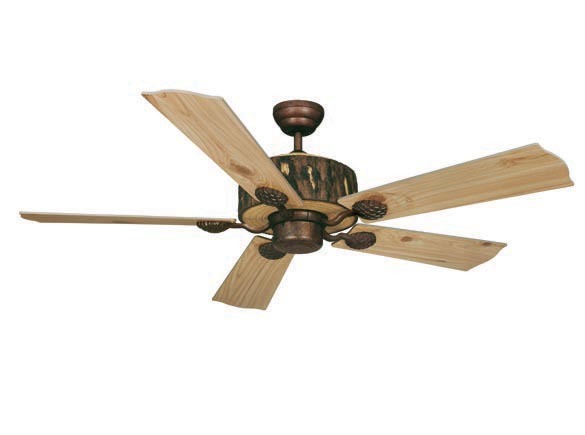 Every single fan has a different appeal then the first. 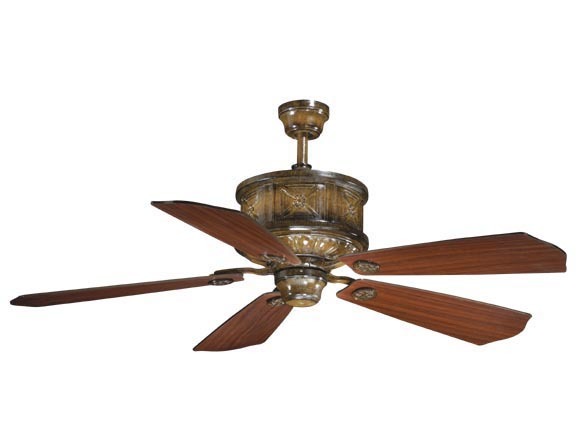 Take for instance the Gibraltar - a gorgeous piece which can accentuate your existing decor very nicely. 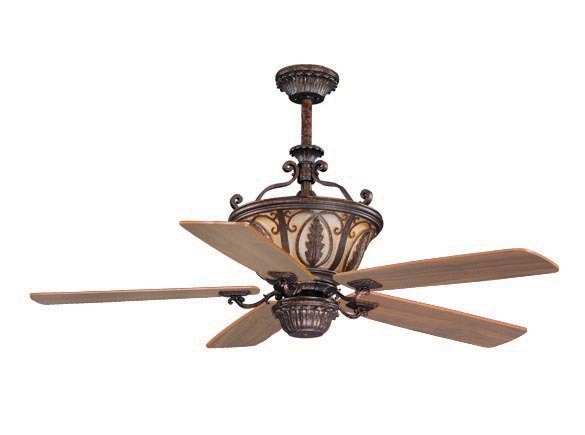 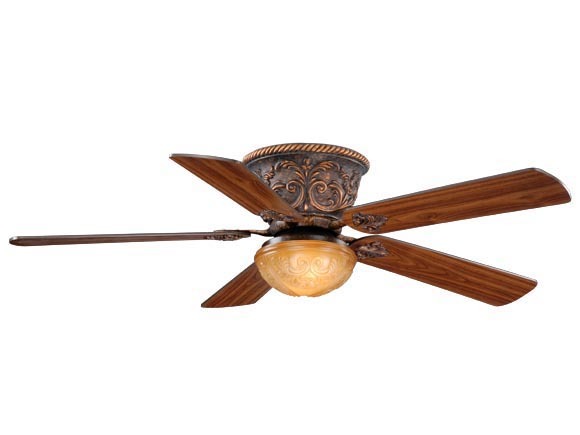 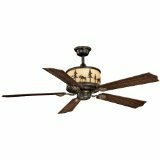 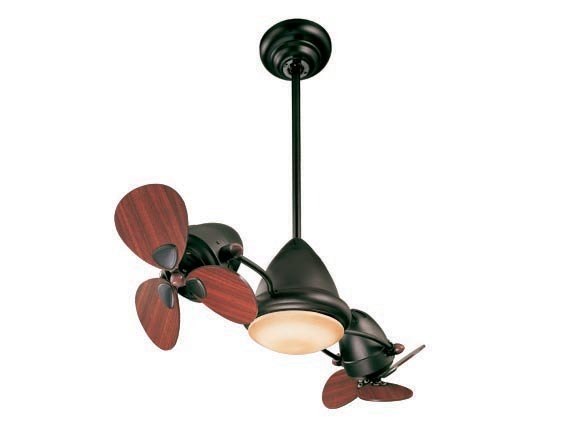 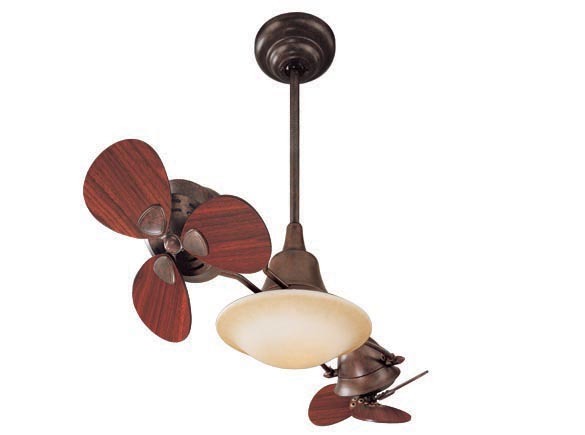 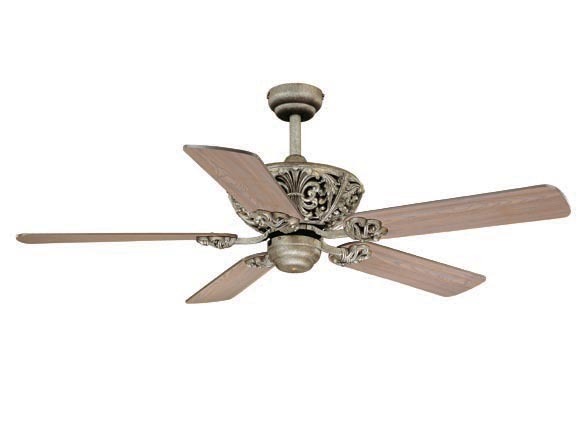 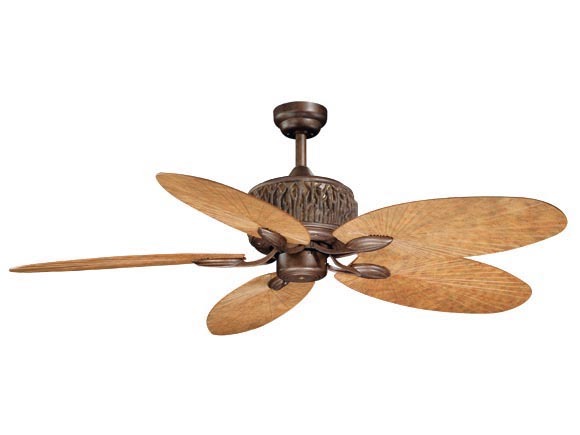 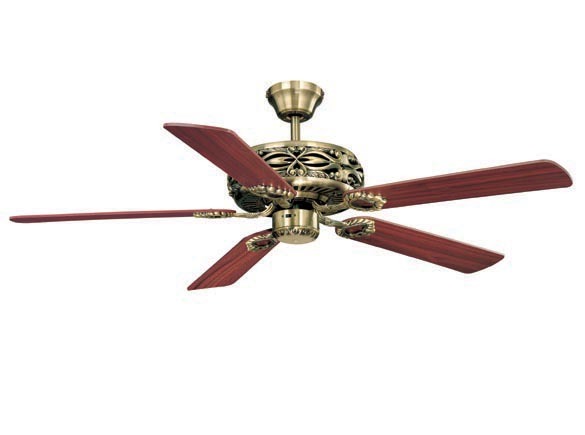 The Gibraltar is another example of an ornate and gorgeous fan, which has a rustic and wooden feel. 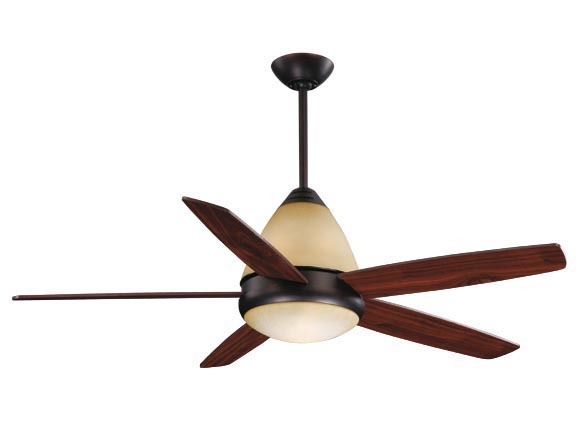 The orbit 2 and 3 are unique designs in their own right. 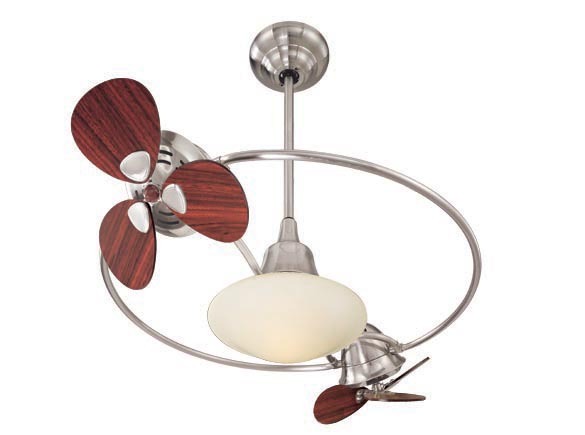 Eclipse 2 and 3 have a somewhat relevant design that you may be interested in as well if you like the orbit series. 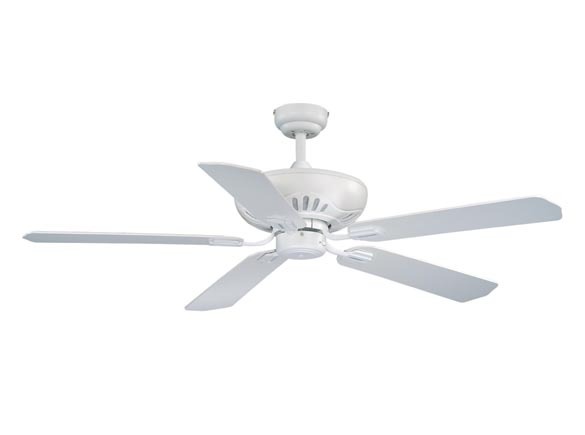 Chastisy is a simple, straight-forward fan with a white finish that can work in most places where you just have a white or beige paint - like maybe the kitchen.